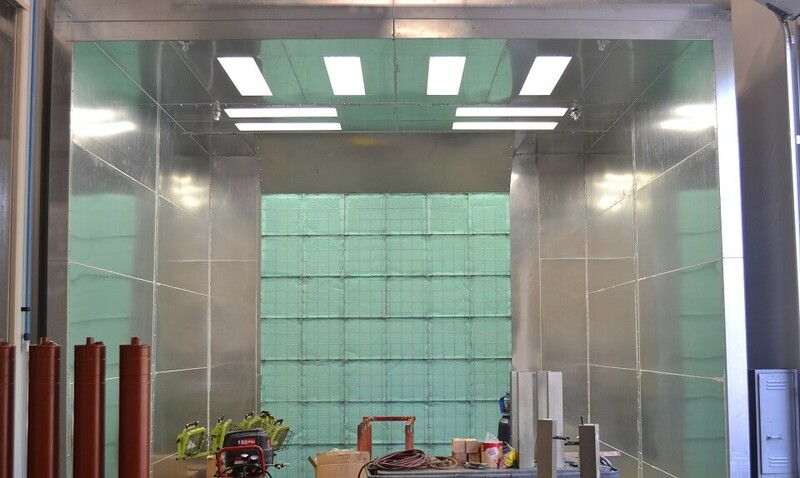 "We were extremely impressed with Chad Fisher's professionalism, quality and, moreover, the commitment displayed to the project as a whole. 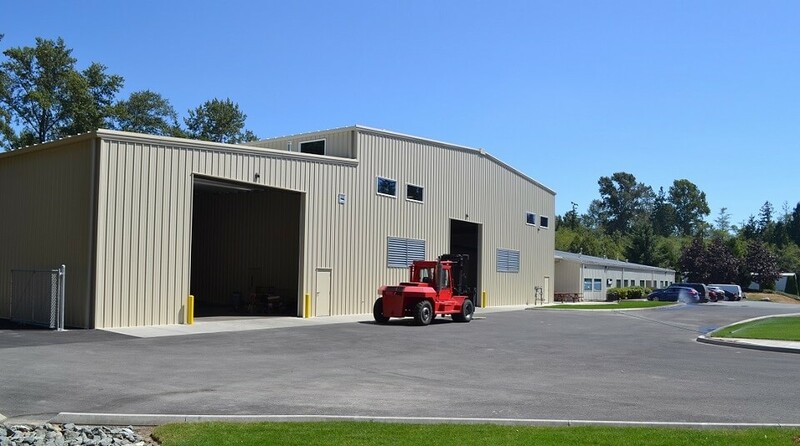 Chad's team was easy to communicate with, thorough and performed well over the general requirements on numerous occasions." 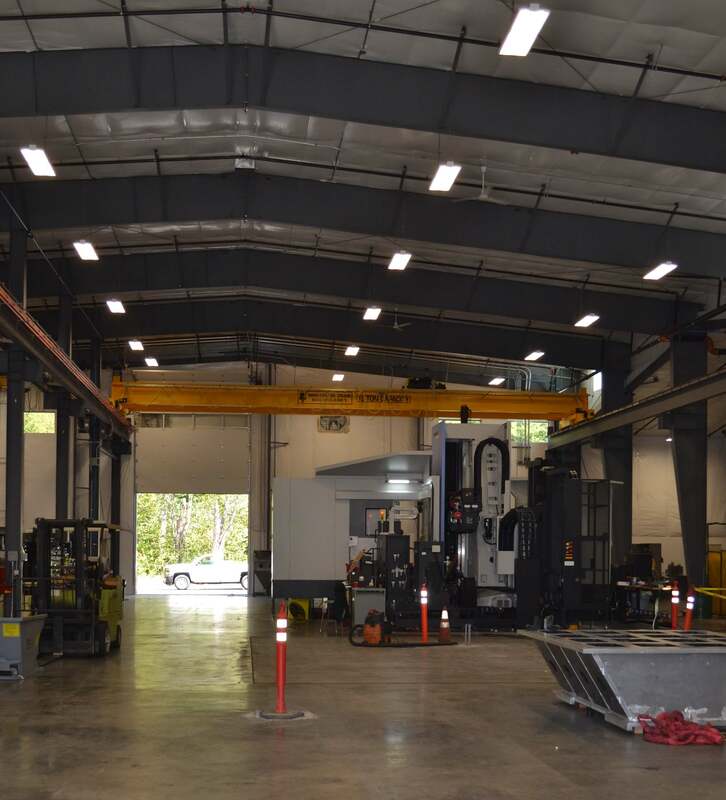 Team Corporation, located in the Port of Skagit County, is the industry leader in multi-axis and specialty vibration systems with global product representation in more than 20 countries. 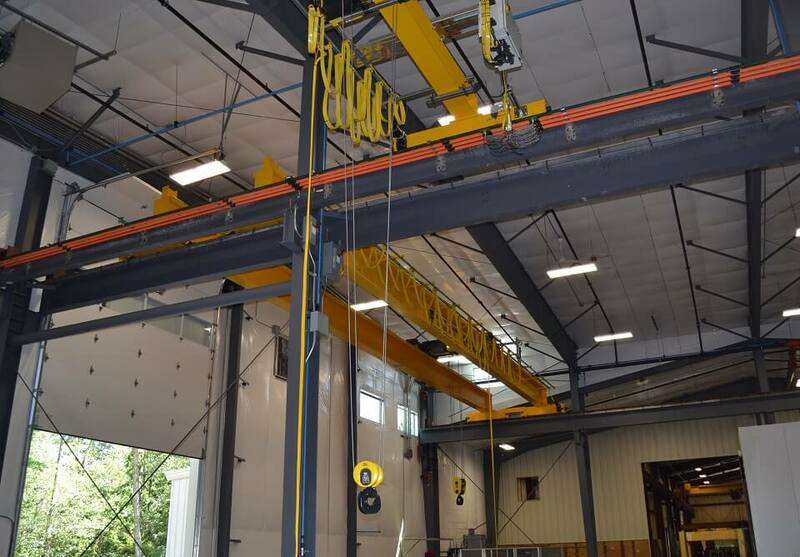 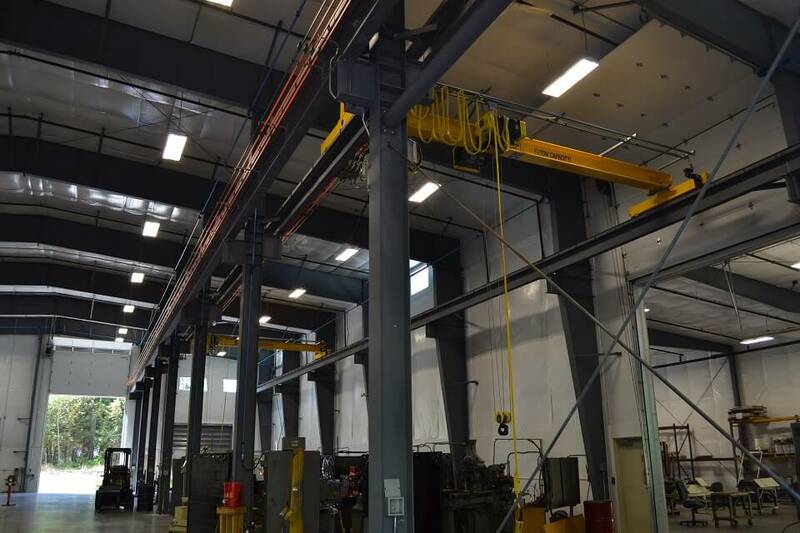 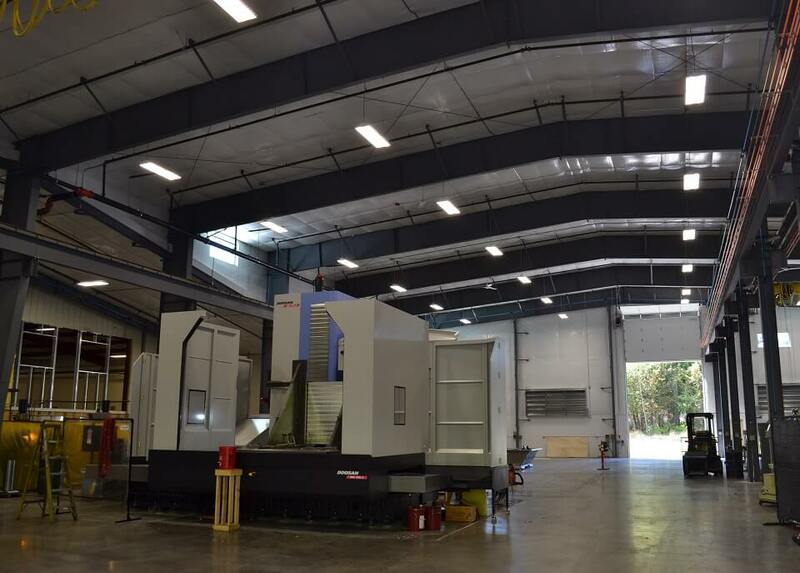 Having worked with Chad Fisher to construct the original office and warehouse in 1994, Team Corporation contacted Chad Fisher Construction to build an additional warehouse to house a large-capacity overhead crane for movement of parts and specialty foundation for large CNC machines. 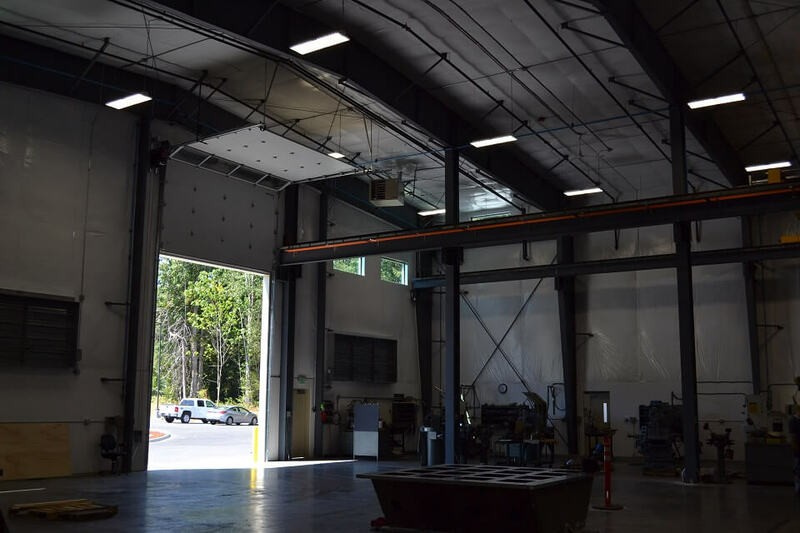 This 21,560-sq-ft addition also includes an 800-sq-ft paint bay and additional storage space.